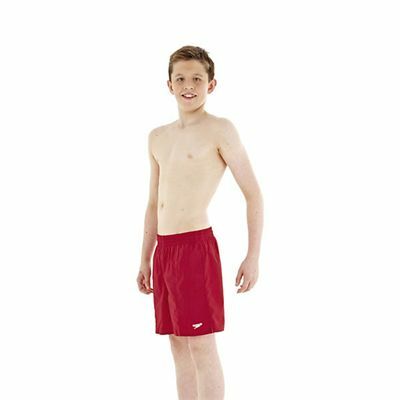 The Speedo Boys Solid Leisure Swimming Shorts are excellent for pool, beach or general sports use. 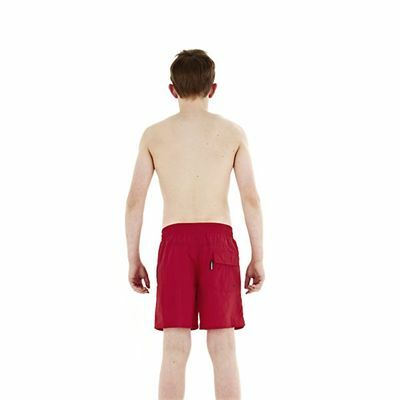 They are lightweight and quick drying and feature a pocket drainage system to keep the shorts looking good and not saggy when you get out of the water. 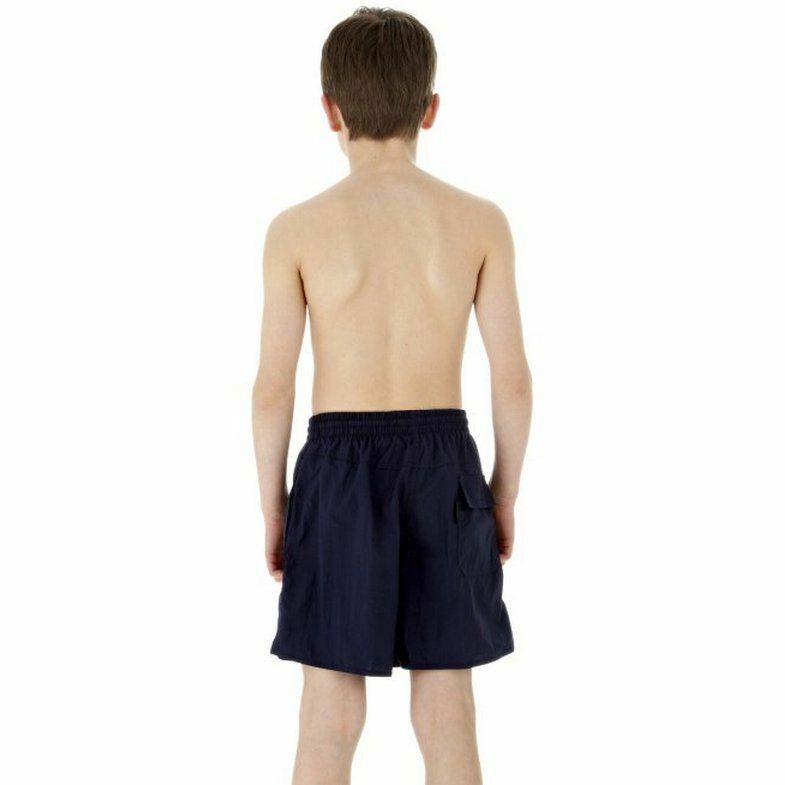 for submitting product review about Speedo Solid Leisure Boys Swimming Shorts.